Dr. Ryan Hoekstra received his Doctor of Optometry degree from U.C. Berkeley in 2012. During his time in optometry school, Dr. Hoekstra excelled in the binocular vision clinic and performed school vision screenings in Berkeley and Tracy, CA. Before joining the Children’s Eye Institute, he trained at VA hospitals in Albuquerque, NM and Casa Grande, AZ, as well as with the Pediatric and Strabismus unit at Bascom Palmer Eye Institute in Miami, FL. Prior to optometry school, Dr. Hoekstra graduated with a B.S. in human biology from U.C. San Diego. He worked with the Shiley Eye Center to provide vision screenings to school aged children in underfunded school districts throughout Chula Vista and National City. 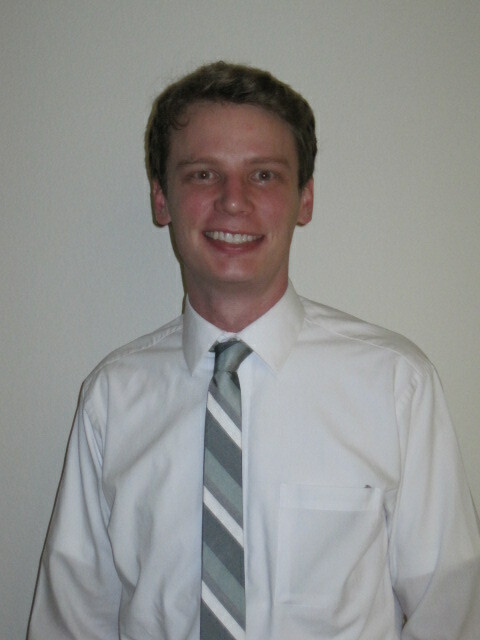 Dr. Hoekstra was born and raised in Culver City, CA and currently lives in Rancho Cucamonga, CA. He spends his free time playing tennis, board games and hiking. You may also find him at the local dog park with his Boston terrier named Sammy.